Video Games Live has finally acknowledged that Canadians love their symphony as much as their video games, and so they are adding a host of new Canadian Tour dates! The Concert comes to the Orpheum in Vancouver on November 6, 2012. Tickets are set to go on sale April 25. 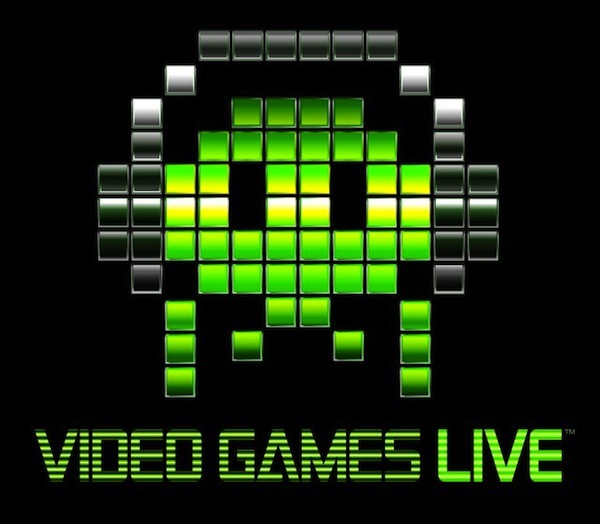 Check out the Video Games Live Website for more tour dates.